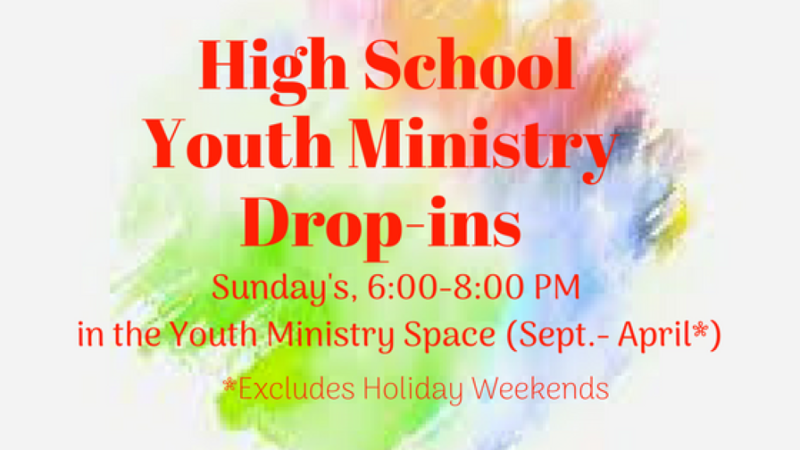 Youth ministry activities for both Junior High and Senior high are planned by youth and adults and include social, service and formation, offering youth a fun-filled experience of church. Watch the Sunday bulletin for meetings and activities. Kari Ogle is the youth minister. Parental help with chaperoning and transportation is always needed.RSVP deadlines are enforced for both Junior and Senior High School events because we have to have proper transportation (seat belts & drivers with car insurance proof) for our youth! If you are considering going to any event please be sure to RSVP!! This school year join your friends on the 1st and 3rd Friday of the month from 2:45 - 4:00 PM in the Youth Ministry Space. When St. Bernard School is not in session or it is a Holiday weekend, there will not be a meeting. 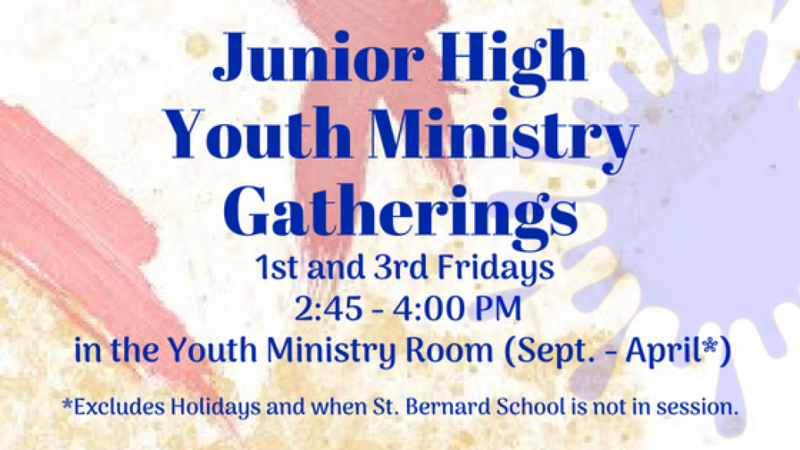 Well, how about joining St Bernards’s Junior High Youth Ministry. That’s definitely one thing you and your parents will agree on because the schedule allows for plenty of service opportunities, social gatherings and group meeting time. All 6, 7, & 8 graders of St. Bernard are welcome! 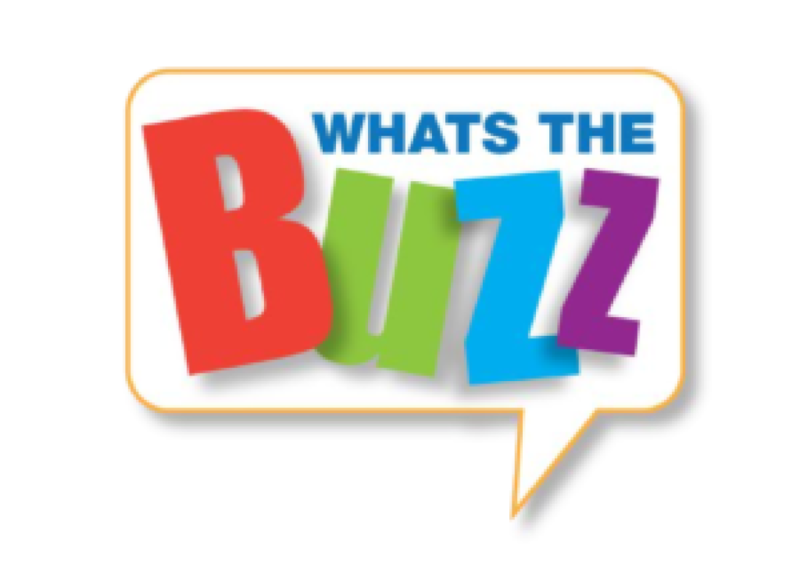 To make sure you get the latest Junior High Youth Ministry News and Events join our REMIND text message application. To receive messages via text, just text @bernardjr to 81010. 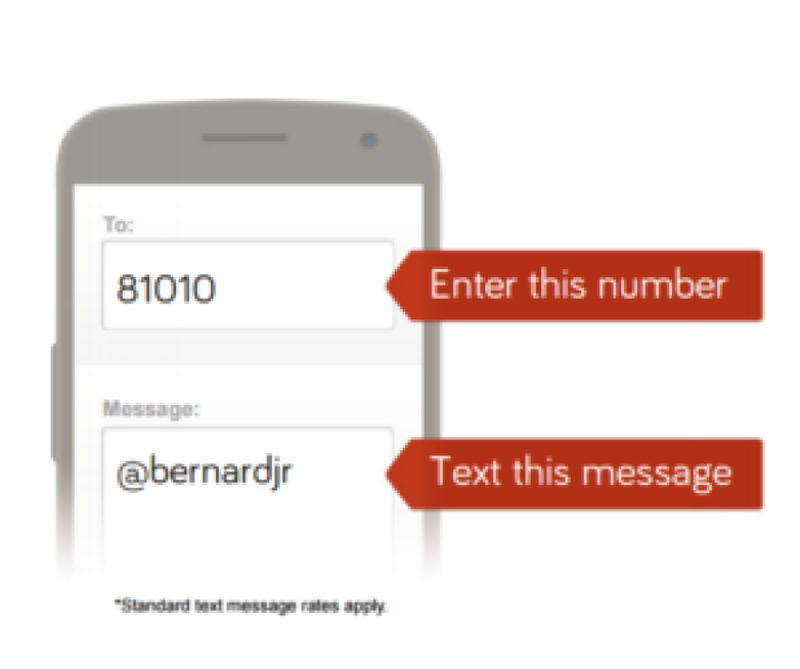 To make sure you get the latest Senior High Youth Ministry News and Events join our REMIND text message application. To receive messages via text, just text @bernardhs to 81010.